Check out the video for the first single "Upswing" from the album Perpetual Groove. Join us for free shows before and after Widespread Panic in Durham! Other great artists announced today as well! Wide-ranging bill spans extraordinary selection of artists and genres. 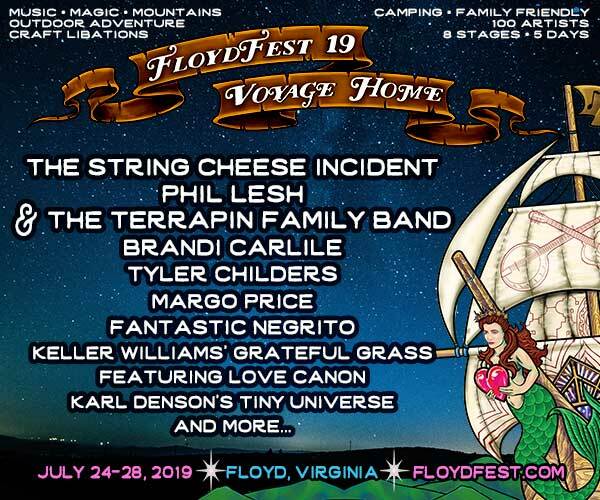 Phil Lesh, String Cheese Incident, Keller Williams, Karl Denson & many more! We asked Kai a few questions about the state of Garaj Mahal and their big set coming up at Hulaween.